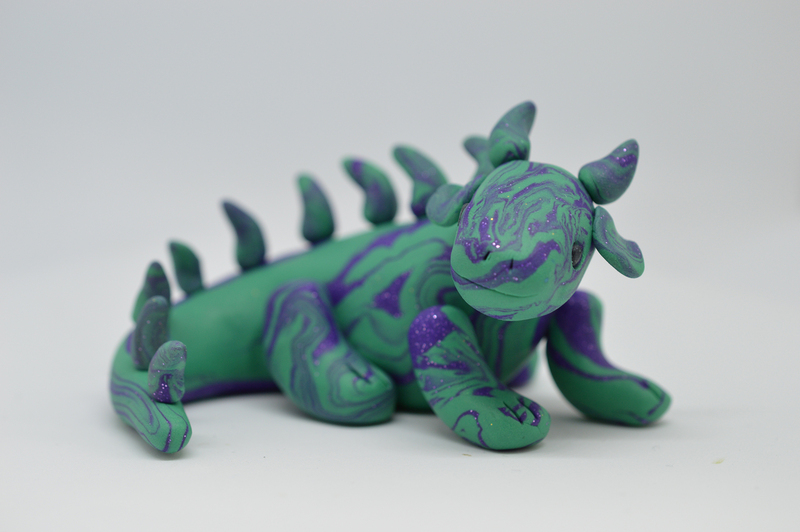 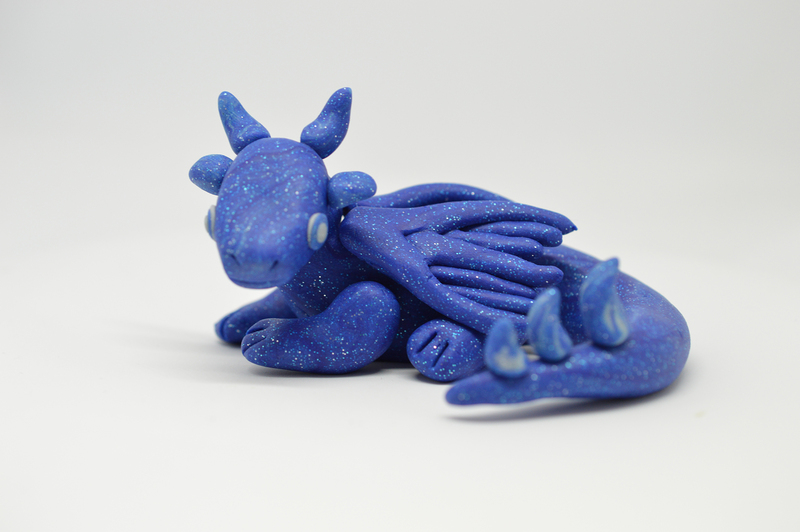 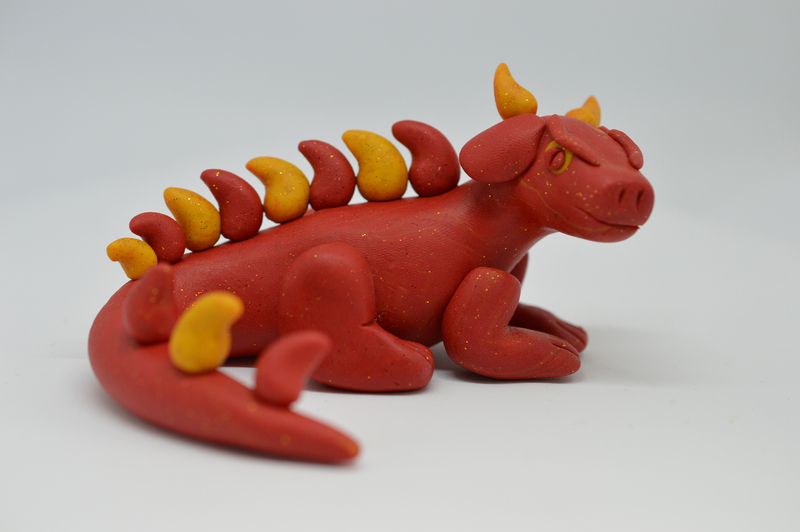 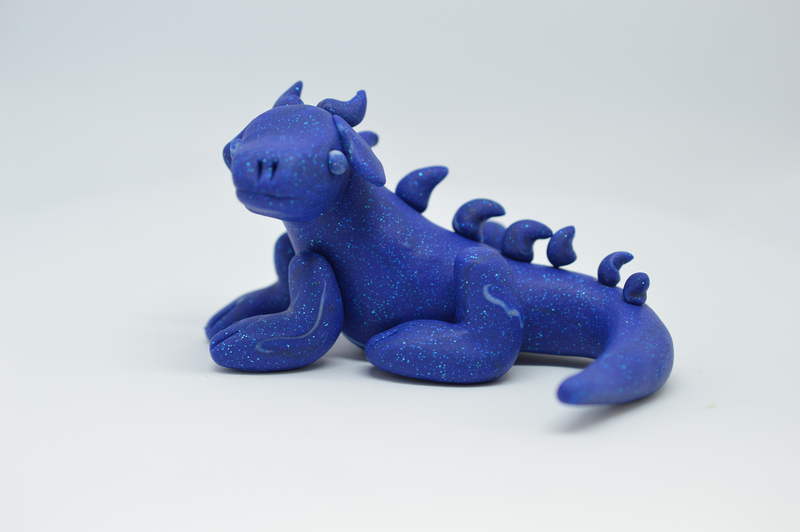 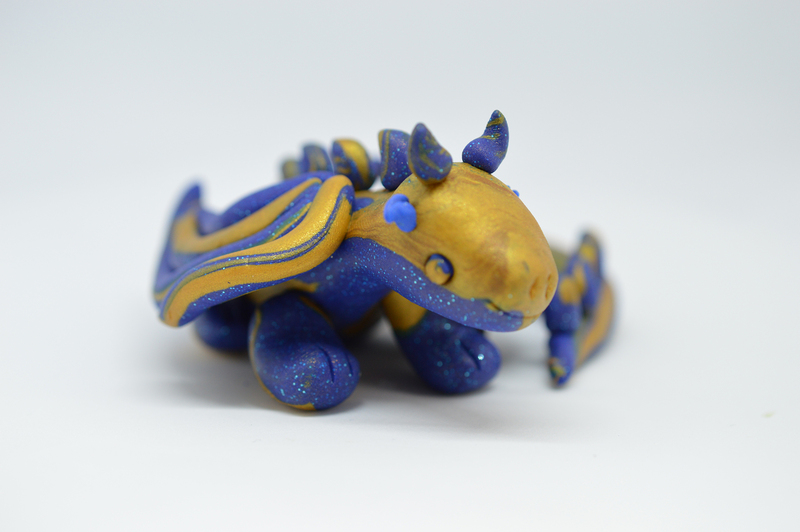 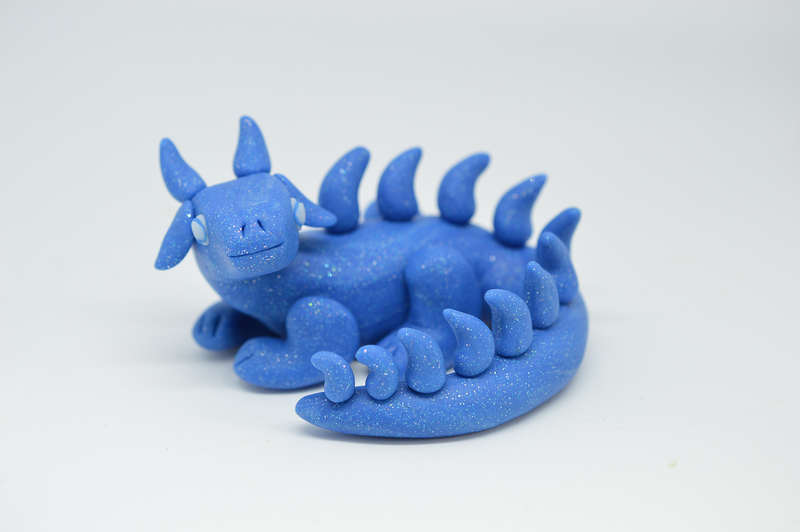 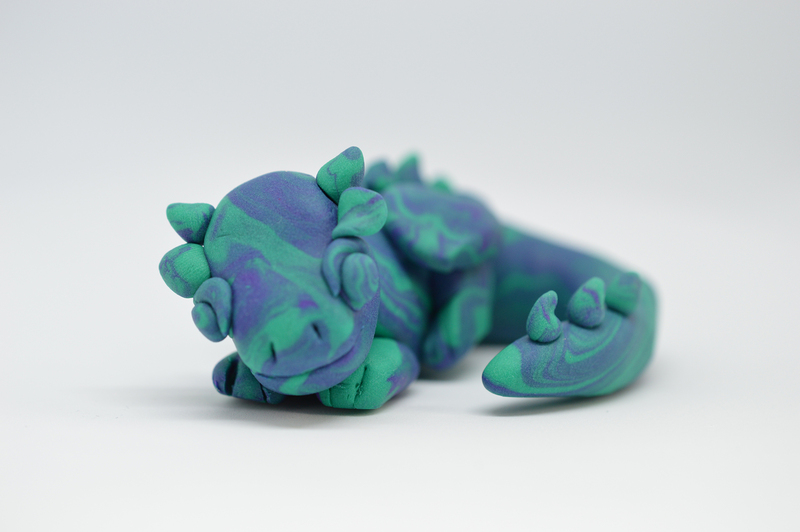 I have a little time off University until my next module begins, so I’ve finally updated my Etsy store with most of my polymer clay creations so far! 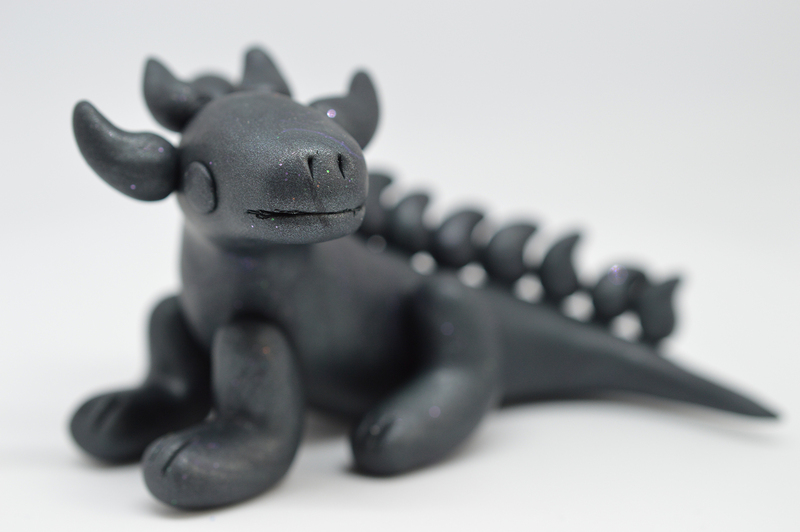 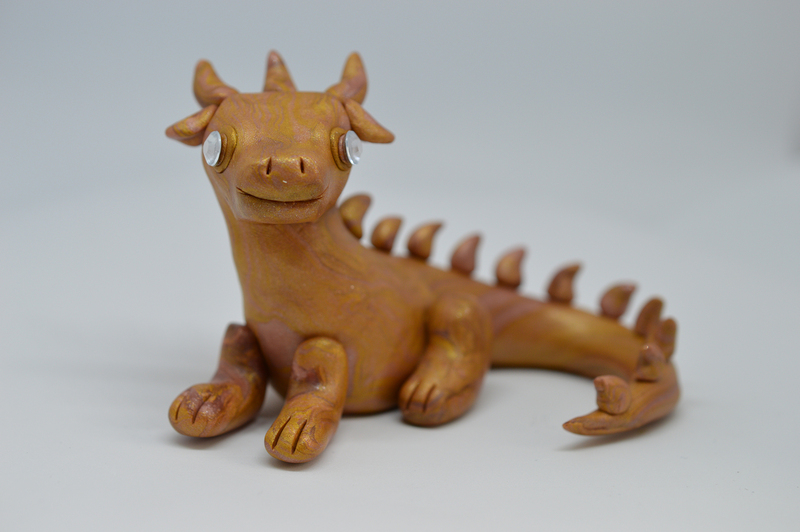 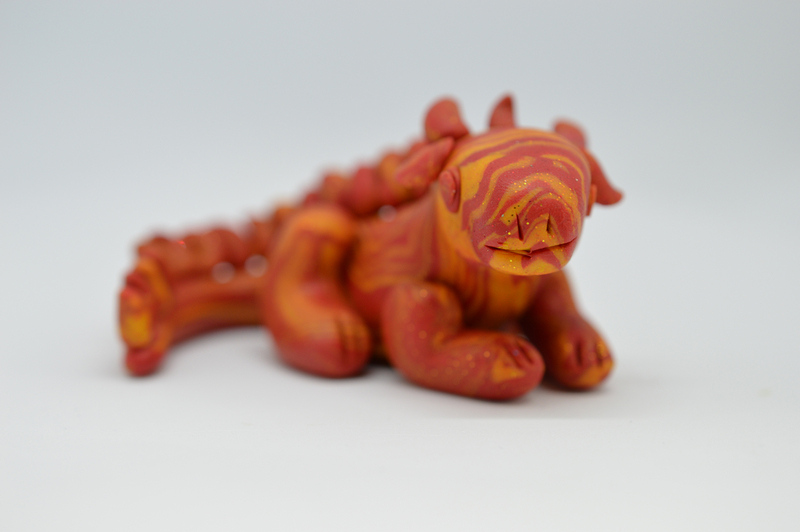 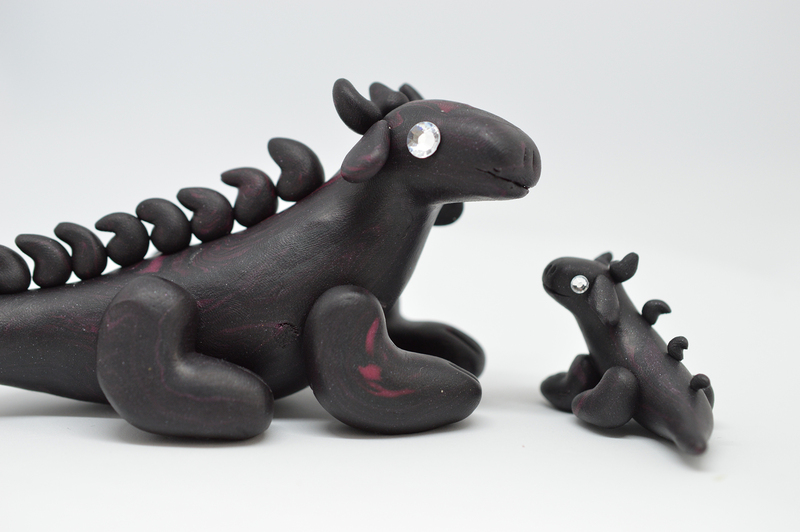 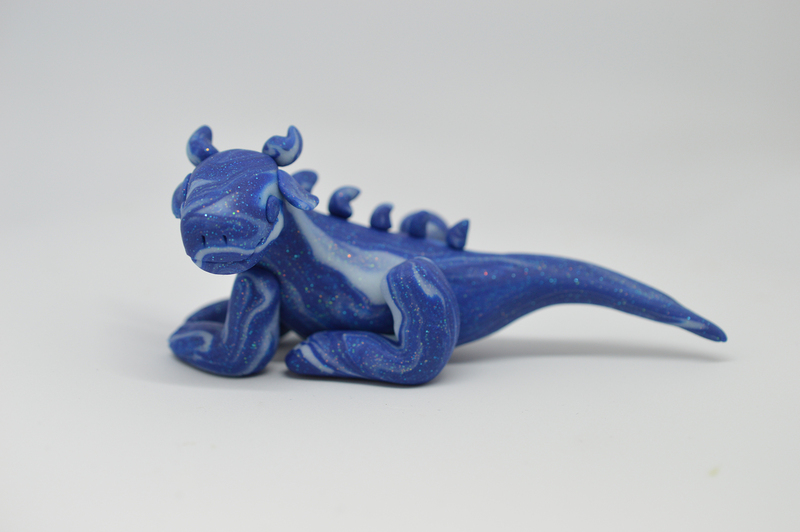 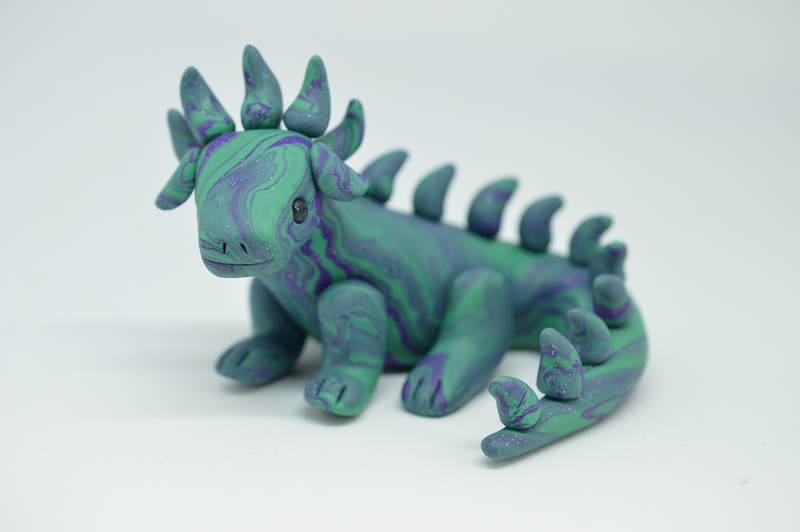 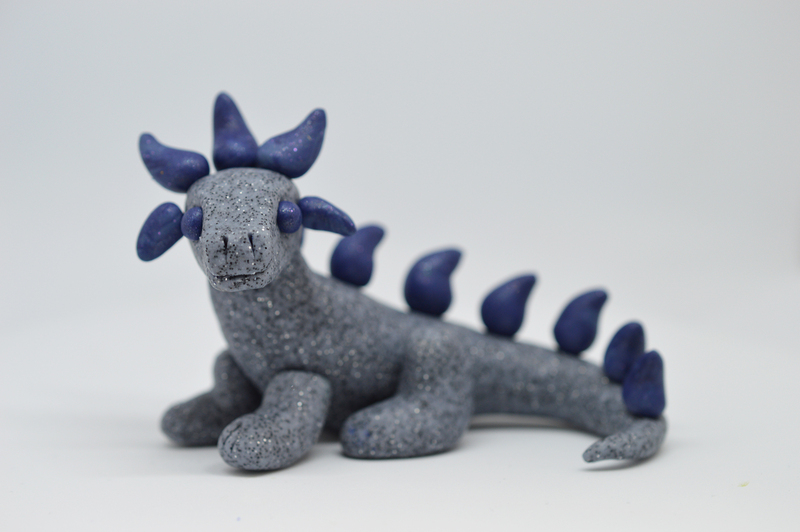 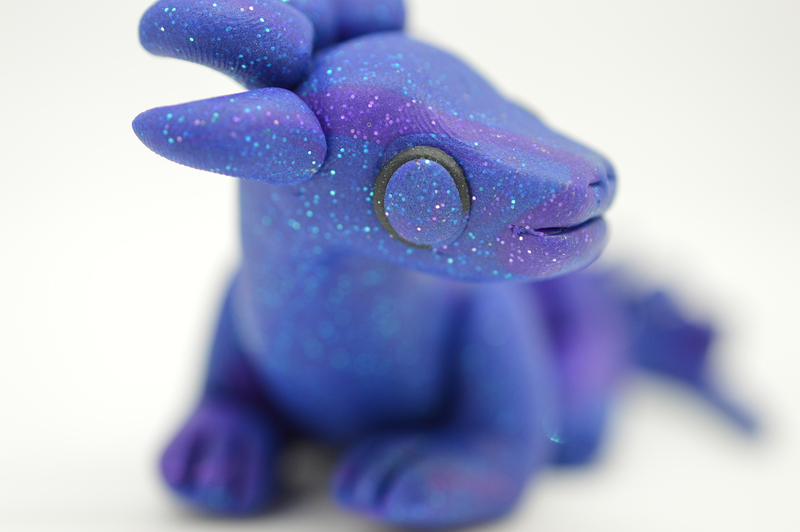 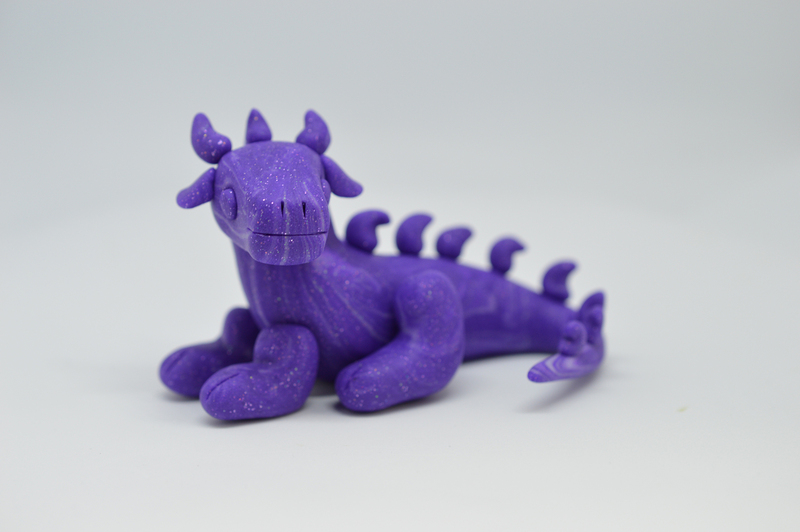 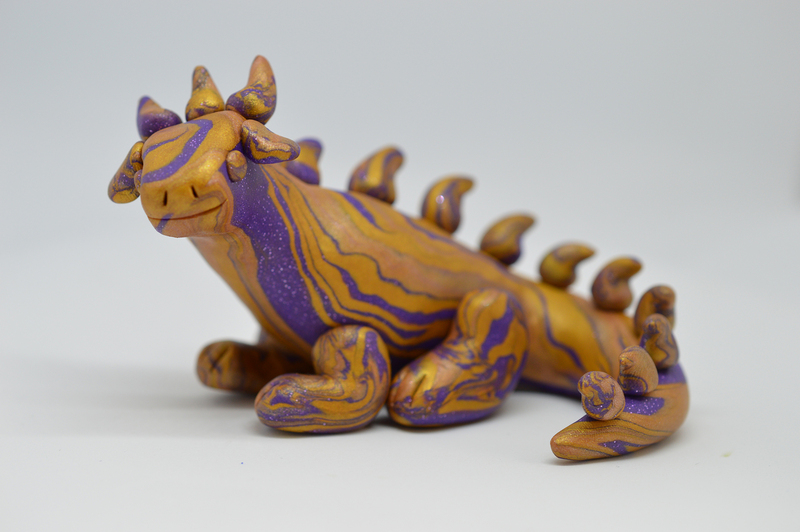 There are 20 dragons/dinosaurs and snakes of all colours and I’m hoping that they all find lovely new homes soon. 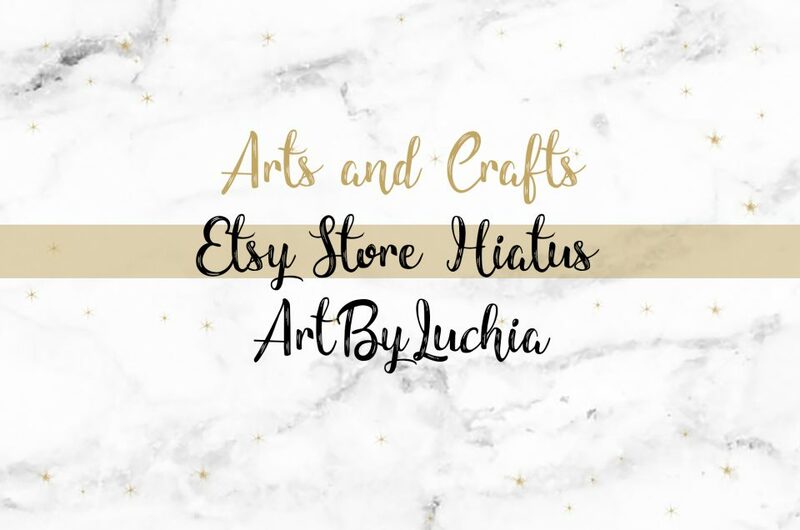 If you’re interested, follow the link to my Etsy store here or click on the below items to head to their pages! 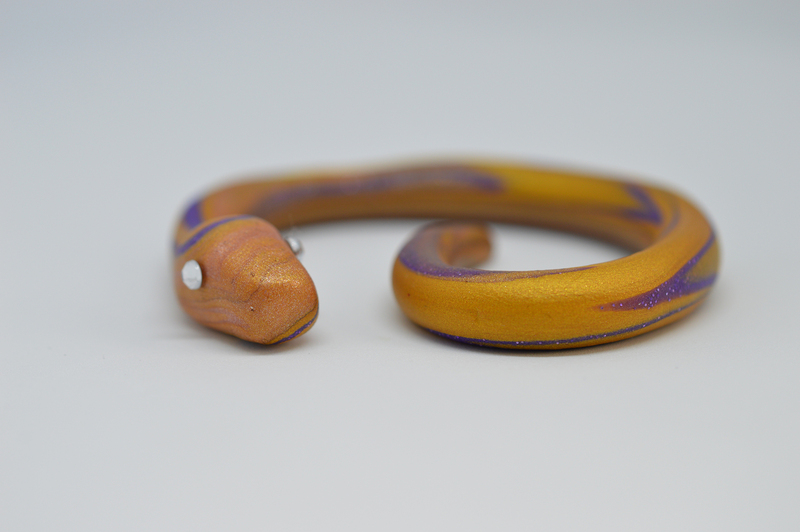 As you can tell, my light box came in handy yet again, and I actually already have a few more to list also (I’ve gone a little polymer clay mad).